The Whiskey movies without a doubt left a mark not only on snowboard history, but also pop culture in general. 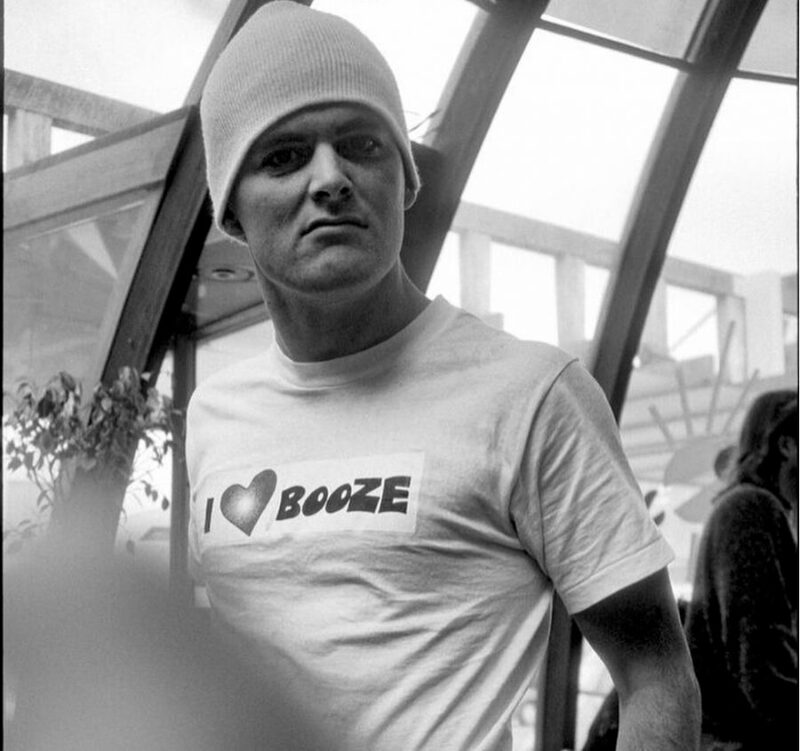 Would things like Jackass even exist if not for Sean Kearns and his early Whistler boozy mates? Doubtful. Not that Sean cares. Kearns also completed many other projects in snowboarding that changed the course of snowboarding forever especially for putting Canadian boarding on the map. He has a way with words that will possibly offend you, but this ones a classic listen.